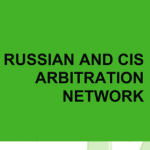 The Russian and CIS Arbitration Network (RCAN) scheduled its formal launch party for July 21. The Law Society of England and Wales will host the event in the heart of London City. 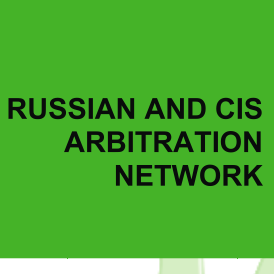 The Russian and CIS Arbitration Network brings together arbitration practitioners working in Russia and other CIS jurisdictions to share knowledge and experience of lawyers working in the region. 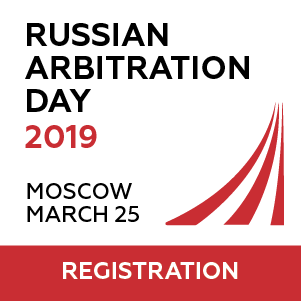 Since the first meeting of the group in February, the group was able to gather a number of practitioners working with Russia/CIS region. 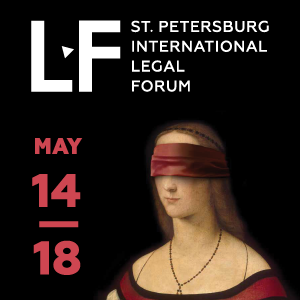 Lawyers based in London, Moscow, Paris and other cities will get together in the City of London in July to meet each other and discuss future events and initiatives. 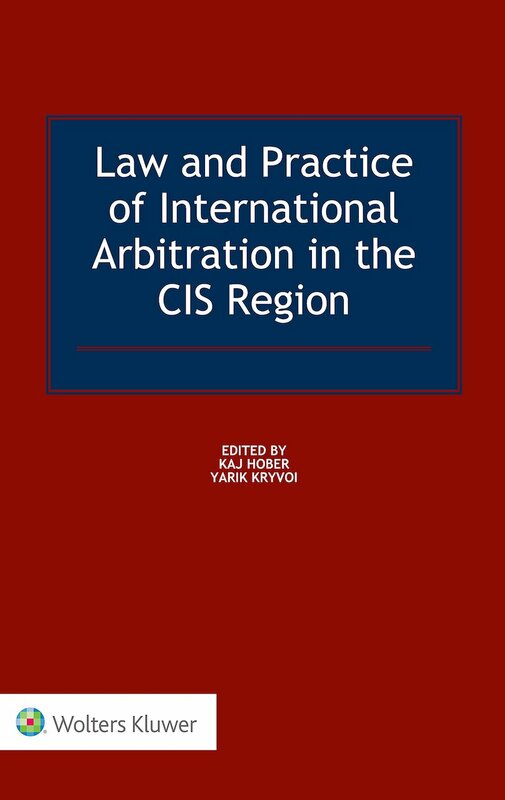 The event will take place on Thursday, 21 July 2011 from 6.30pm – 9.30pm at the Law Society, 113 Chancery Lane, London, WC2A 1PL. Download invitation to the RCAN launch party and RCAN flyer. 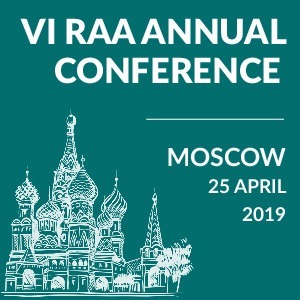 Those who want to follow the RCAN’s activities can join their LinkedIn group.